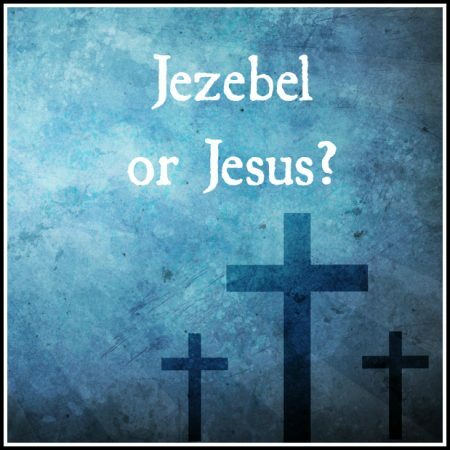 More Like Jezebel Or More Like Jesus? I Kings 21:11-29 — In this sermon we consider what happened to Ahab & Jezebel after Naboth’s murder. Their cruel and wicked act did not go unnoticed in the halls of heaven. Immediately God sent his prophet to pronounce judgment against them both. We also consider the kind of influence Jezebel was upon her husband and it leads to us think about the kind of influence we are on others, particularly our spouse.